SNAFU! 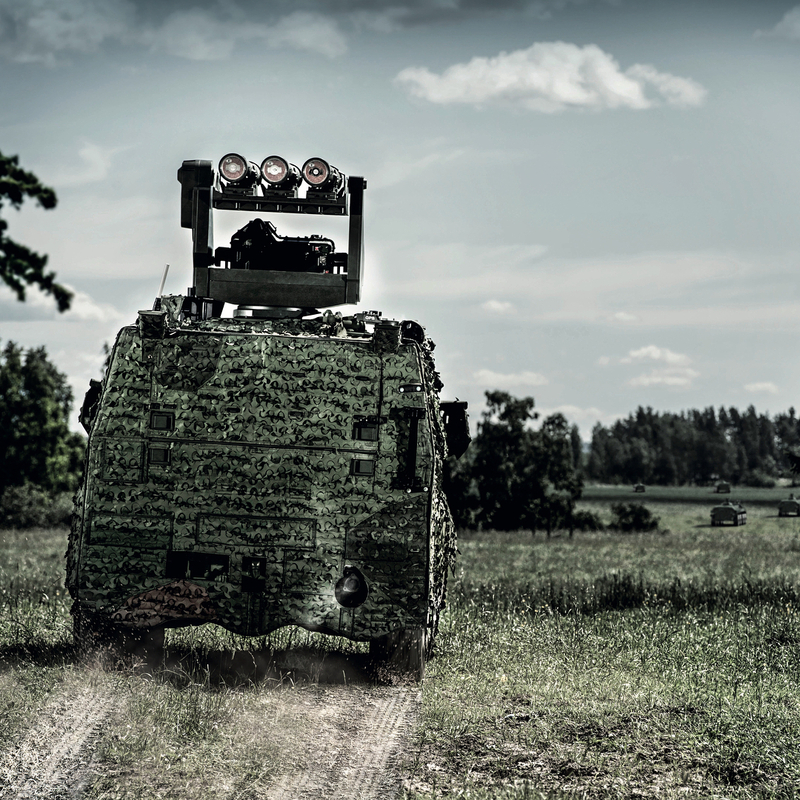 : Saab's new Mobile SHORAD solution is appearing at DSEI next week! 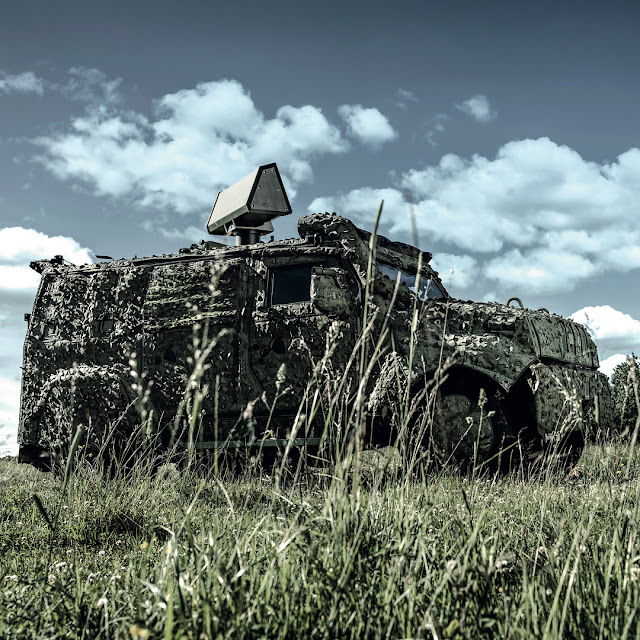 Saab's new Mobile SHORAD solution is appearing at DSEI next week! Is SAAB about to take it to the next level? I'm amazed no one has come up with it before now (if I'm reading this right). Think about it! You have all these vehicles that can mount various turrets, and caliber of weapons but we don't have the same ability to plug in an anti-air system! Looks like SAAB thought the same thing and they're about to introduce it to the market. Oh you have some legacy Strykers that aren't good for frontline use but don't want to waste a JLTV on the anti-air mission or want more storage capability for reloads? 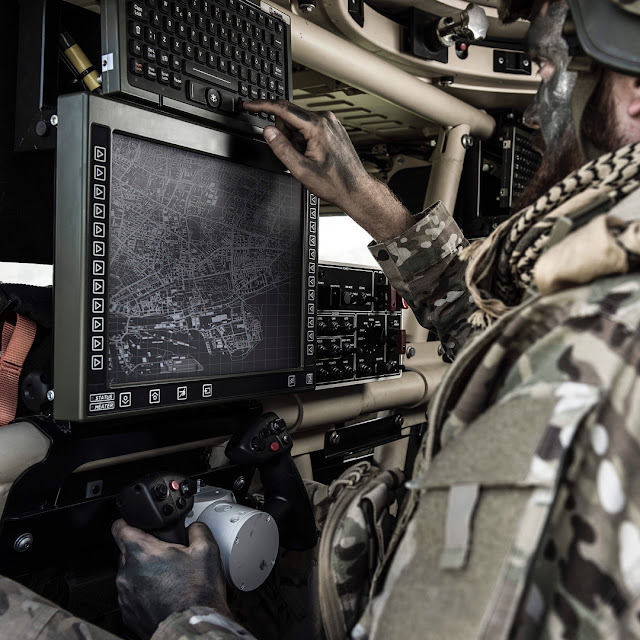 SAAB has you covered! This is kinda brilliant (if I'm reading this right...and I reserve the right to be wrong).